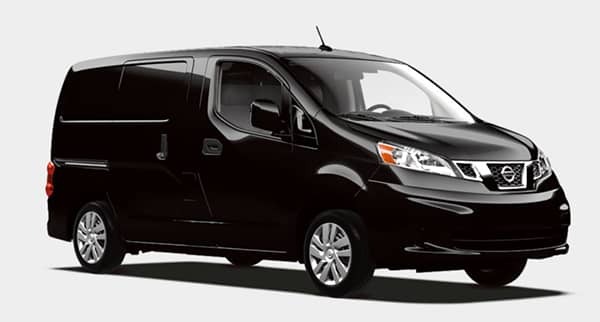 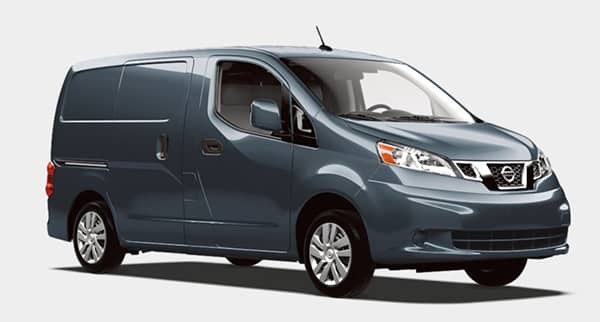 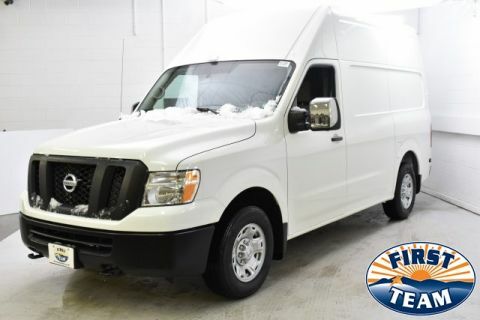 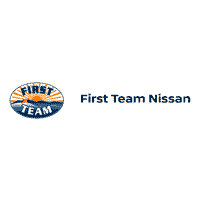 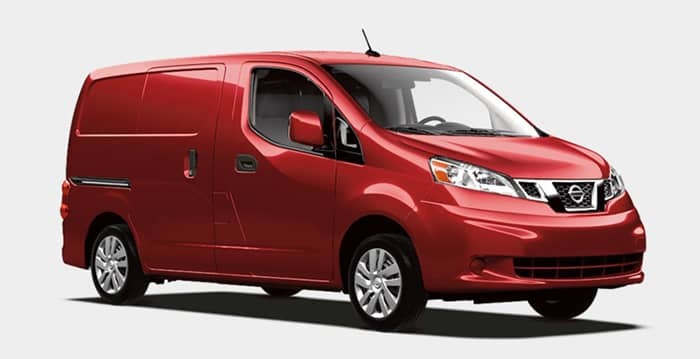 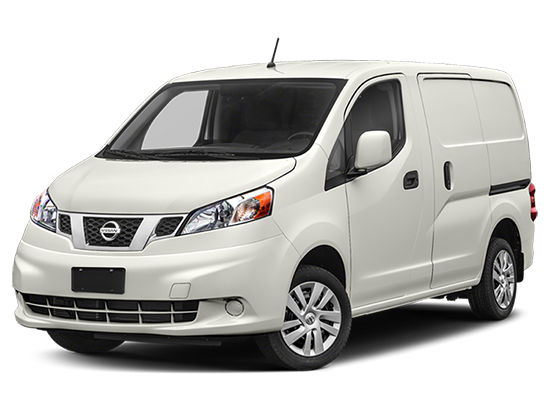 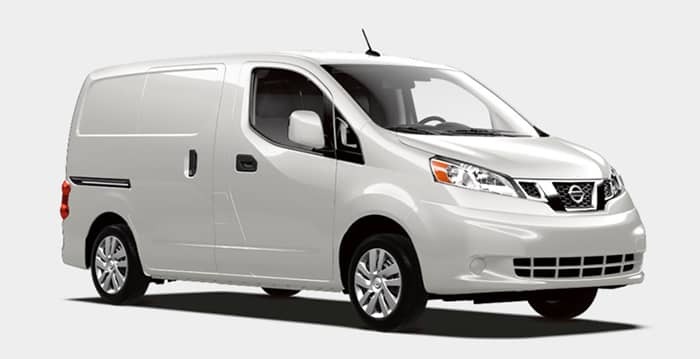 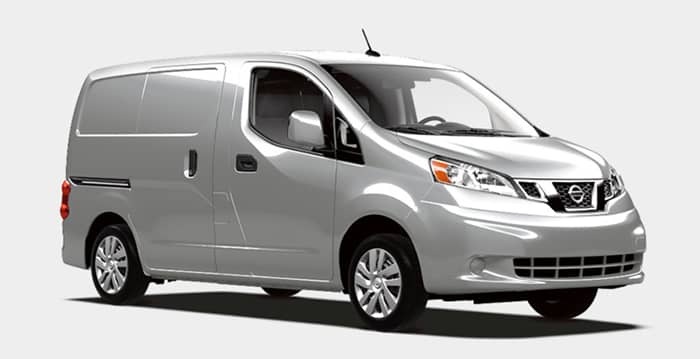 First Team Nissan is your Roanoke Valley Nissan Commercial Vehicle Source! 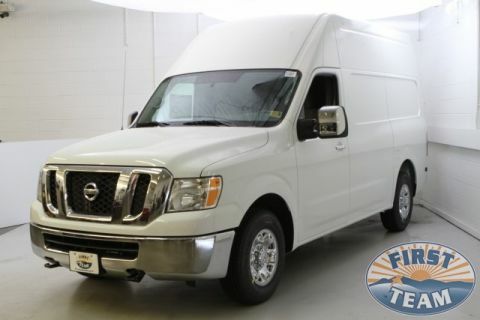 Low Prices, Low APR Financing, Huge Selection. 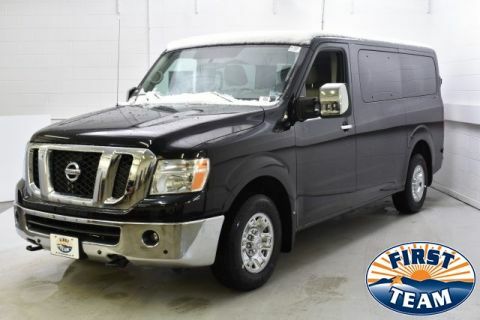 Fast…Fair…Easy!